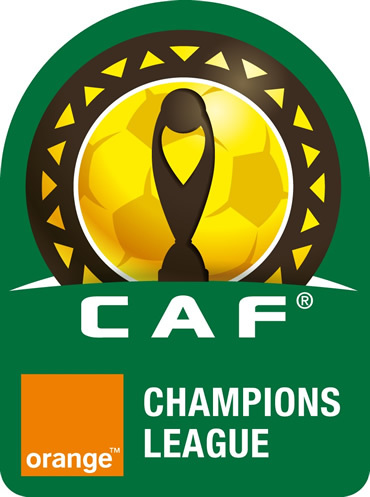 After the draw of groups for the Confederation Cup, CAF also conducted on Tuesday that of the Champions League. The particularity of this drawing is the fact that Group B is composed entirely of North African clubs. A new illustration of the supremacy of football in this part of the continent. Thus, Esperance will have a hard time against their rivals Sfax, Entente Setif of Algeria and Al Ahli Benghazi of Libya. Group A is composed of TP Mazembe, Al Hilal of Sudan, AS Vita Club of the DRC and Zamalek of Egypt.